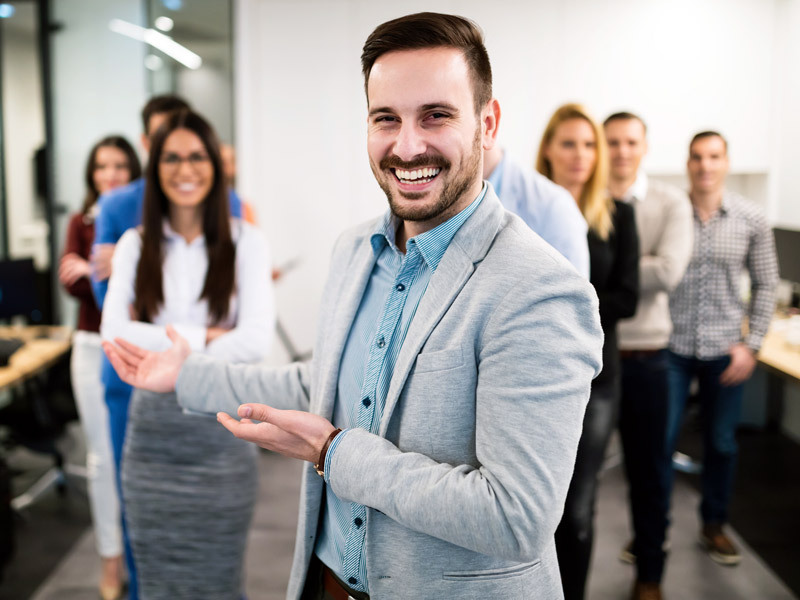 Every profitable construction business in the struggling Perth building sector at the moment is likely to have one thing in common – a good CFO. That CFO is often an outsourced specialist who provides these builders with regular business advice based on their specific circumstances. How can you tell if you need the services of a CFO? 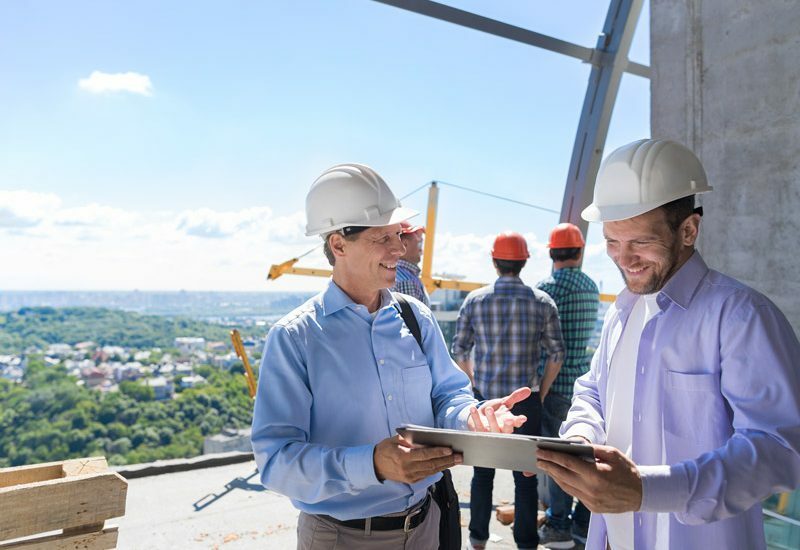 It’s a reality that many builders are too caught up in the day-to-day operations of their business to focus on strategic analysis and decision-making. That’s where a good CFO can help. They can analyse all aspects of the business’s operations and help builders to identify strategies to secure their long-term profitability. They’ll look at how you can increase your revenue and lower your costs. They understand the reasons why you can lose money on construction projects, including underquoting, poor contract negotiation and bad project management. And more importantly, they can show you how to avoid those problems. Cash flow is absolutely crucial in business. You need to ensure you’re paid on time by your clients so that you can pay your all subcontractors and suppliers on time. This can be a massive issue in the building sector, but it doesn’t have to be with accurate cash flow forecasting, proper budgeting and sound financial management! CFO’s have that skill set. Tax minimisation is legal (and smart). A good CFO will make sure you’re only paying the tax that you’re entitled to pay. They’ll make sure you structure your business affairs as tax-effectively as possible and that you maximise all your deductions. Bad systems cost businesses time and money. No construction business can afford inefficient systems in the highly competitive environment we’re now in. The right technology and systems can save you time and money to give you a competitive advantage. Regularly measuring your business via efficient KPIs can help you to quickly work out where you’re making money and where you’re losing it. For example, waste can be another big issue in the building industry, but again, it doesn’t have to be! Decrease your reliance on key employees. A good CFO can help you develop a succession plan or get your business in the best possible shape so that it can be sold for a great price. Having a CFO around will help reduce the chances of something going wrong in your construction projects. They fill a critical role in your business by proactively managing risks and making things run smoothly. 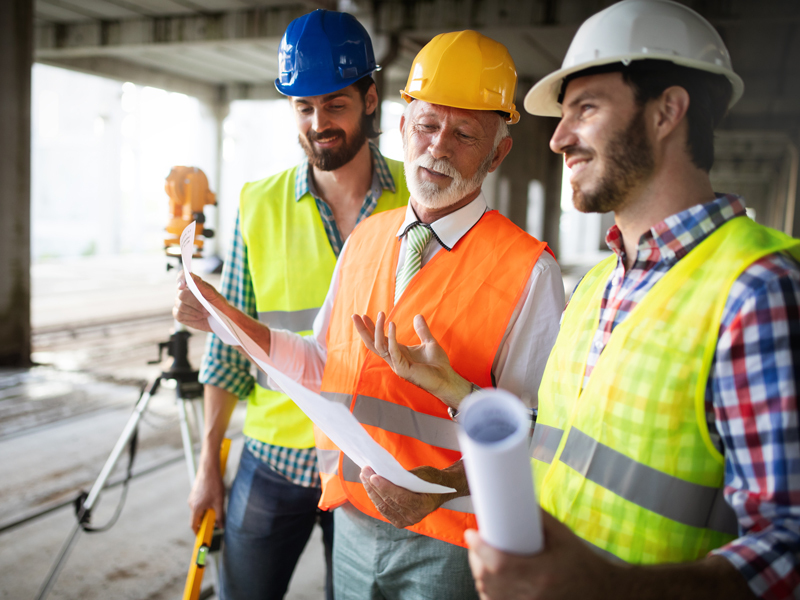 Want to see what a CFO could do for your construction business? Book a free consultation and let us show you!